A movie Tamil cinema fans can be proud of ! 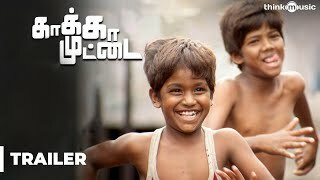 Gems like Kakka Muttai come once in a blue moon. Dont miss this brilliant film!